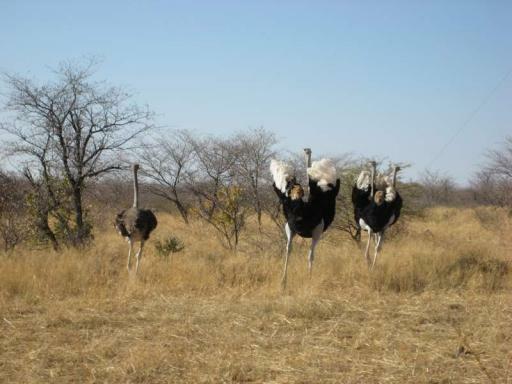 Ostriches that were at the side of the road. Some of the MANY animals we had to be careful not to hit. Victoria Falls and Game Drives!